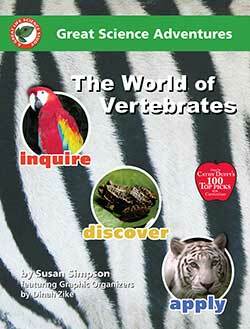 A little physical science book for each lesson. 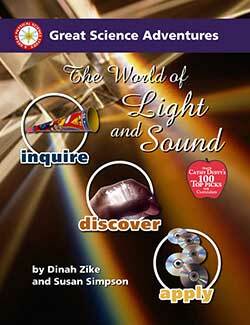 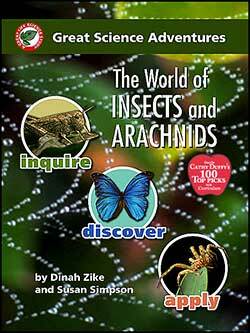 Each book in the Great Science Adventures physical science series is on sale for $20.95. 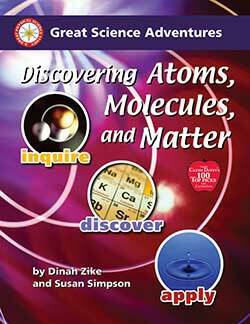 Topics in Discovering Atoms, Molecules, and Matter include: matter, composition of matter, atoms, nucleus, electrons, elements periodic table, molecules, molecules bond, compounds, mixture, solids, liquids, gases, measurement of matter, physical and chemical changes, nuclear power and more. 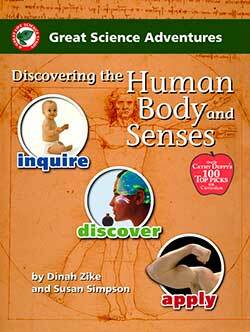 Why buy The Discovering Atoms, Molecules, and Matter E-Book? 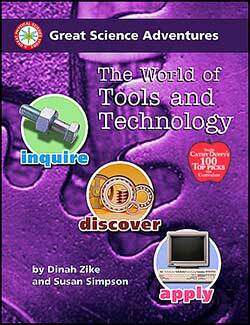 Why buy the Materials Packet E-Book for Discovering Atoms, Molecules, and Matter? 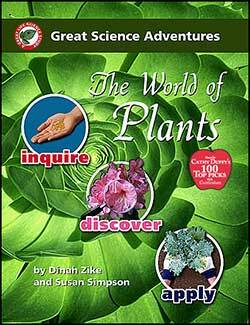 It’s the perfect companion to the printed version of Discovering Atoms, Molecules, and Matter.